Imagine a world where the lines were harsh and unyielding, the textures were consistent and variation is unheard of. Now imagine a place where the carpet changes every day, the ceiling is a myriad of different colours, light, shadow and movement. The feelings and movement completely surround you, sometimes breezy, sometimes cold, other times warm. Unexpected wonders fly by, sometimes full of colour and sometimes full of noise and movement. 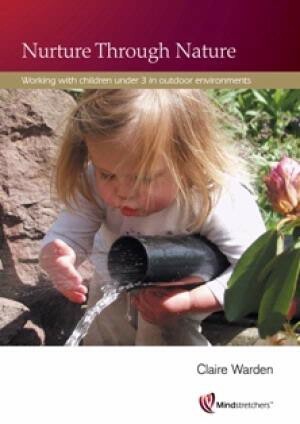 If we really want children to thrive we need to let their connection to nature nurture them.